Kansas Youth Soccer will post for our members any information in regard to job listings and/or classifieds. This service is for our member clubs, leagues, and partners/sponsors. If you would have something you would like us to post, please email the details to info@kansasyouthsoccer.org. 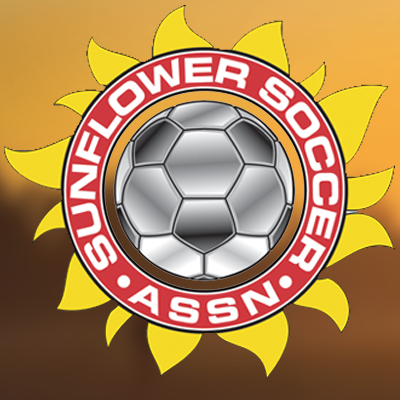 Description: Sunflower Soccer Association & Topeka Soccer Club in Topeka, Kansas is seeking a Club Director to oversee all aspects of the operations under guidance provided by the Board of Trustees.Sunflower Soccer Association & Topeka Soccer Club in Topeka, Kansas is seeking a Club Director to oversee all aspects of the operations under guidance provided by the Board of Trustees. Description: In anticipation of the next soccer season (August 2018-June 2019) Puma Futbol Club (Overland Park, KS & Kansas City, MO) is accepting applications from coaches for its year-round competitive youth program. Puma FC is looking for coaches to join our staff in working with and developing young players in an ambitious, fun, and motivating environment. Puma FC is looking for an energetic person who has a passion to work with young players, as well as be part of a team working towards a culture of excellence. 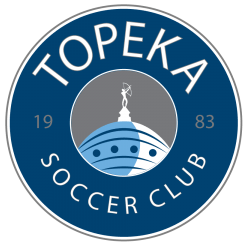 Description: Puma Futbol Club (Overland Park, KS & Kansas City, MO) is accepting applications from coaches for its year-round academy youth program, Southampton Pro Academy (SPA). Puma FC is looking for coaches to join our staff in working with and developing young players in an ambitious, elevated, and motivating environment. Puma FC is looking for an energetic person who has a passion to work with young players, as well as be part of a team working towards a culture of excellence.